Keondre Montgomery, 2020 WF, MEBO: Montgomery led them in scoring against CY Fair at The Warmup Saturday night. The 6’6” SF has a nice mid-range game, distance, and can get to the rim at will. He launched a couple of deep jumpers and attacked bigger players when a bad matchup presented itself. His energy and swagger bleeds over to his teammates from the tip and irritates opponents throughout. He didn’t mind running his mouth on the court, but backed it up with superb play. 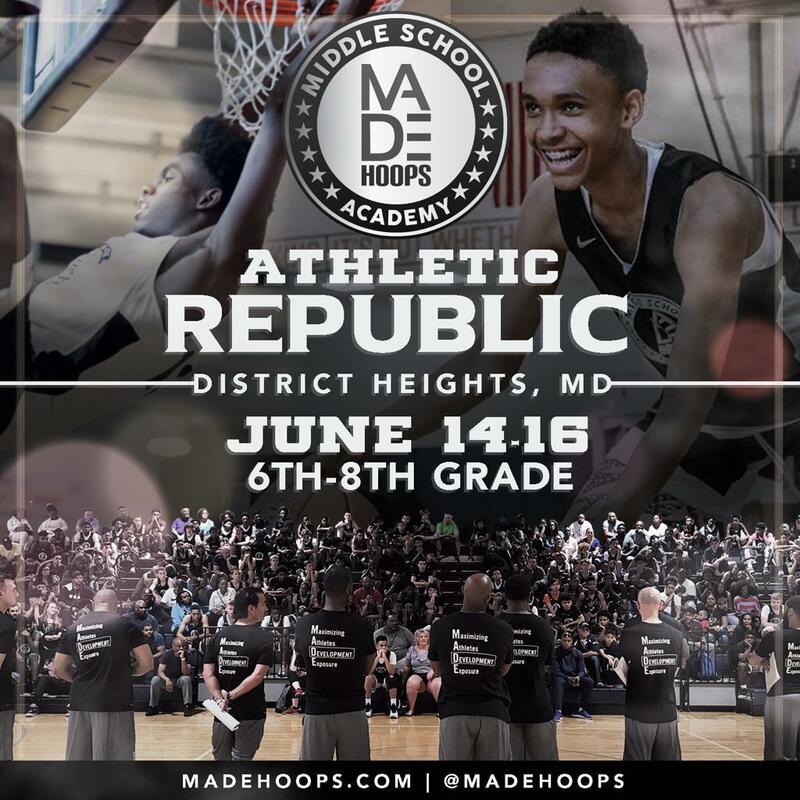 He will continue to be a factor at MADE Hoops events. 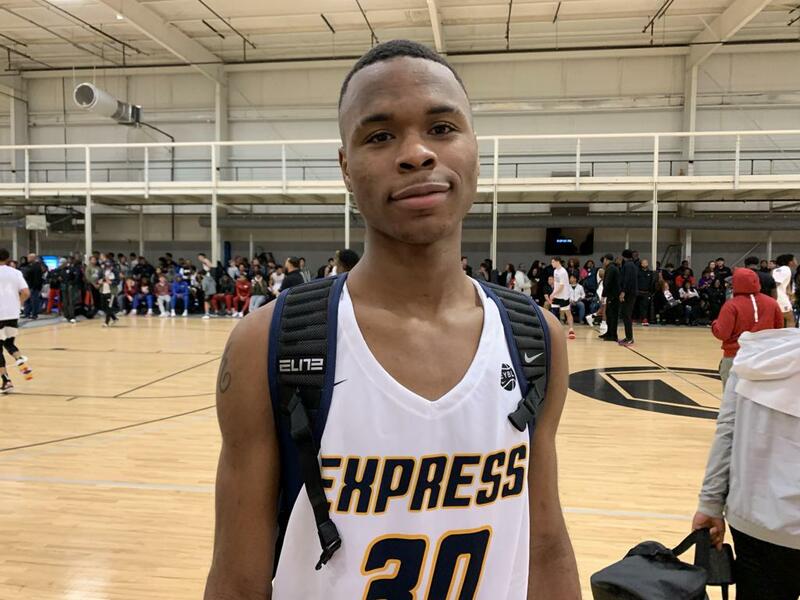 Moses Moody, 2020 WG, Brad Beal Elite: College coaches are drooling over his offensive ability, but he has shown the want to get after it on the defensive end as well at TheWarmUp. Players think twice about attacking the 6’5’’ SG, as he swatted two dunk attempts in one possession Saturday afternoon. The 5-star player has 14 D-1 offers and doesn’t look to be slowing down any time soon. Chris Moore, 2020 F, Woodz Elite: Moore out of West Memphis doesn’t have imposing height, but makes up with brute strength. His ability to slash and drive will make him a “position-less” player at times. He drives with anger and intensity not seen often at the high school level. There’s a reason Penny Hardaway has given him an offer to come play at Memphis.